A forest planted today is a long term prospect. We use the highest standards throughout the entire process - this is the best way to maximise yields. Blinkhorne and Carroll are experts in scrub cutting, planting, thinning and pruning. 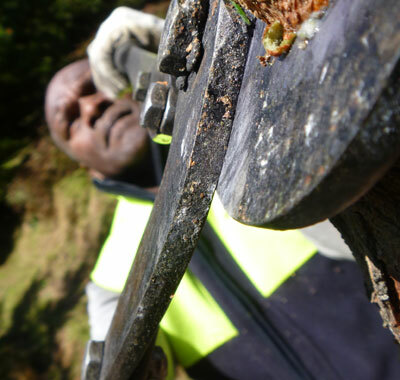 Our crews of up to 20 can service everything from farm blocks to major forests. We can provide everything that you need to manage your project from bare land to a mature forest including planning and quality control.